Dress Fashion is an online bridal store that sells inexpensive wedding and special occasion dresses. There is a huge variety of dresses to choose from and something for everybody. I wanted to let you guys know about this shop because I know if you are like me, then you are probably on a budget. If you are thinking about your future prom, formal, or wedding dress, then you should consider checking out Dress Fashion. 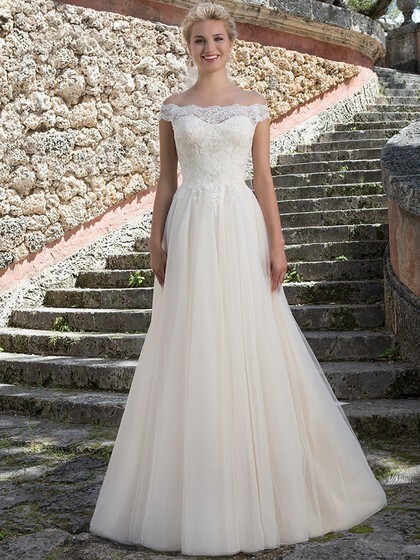 Although I am not planning on getting married in the near future, I still like to pay attention to which sort of styles are popular and admire pretty dresses. 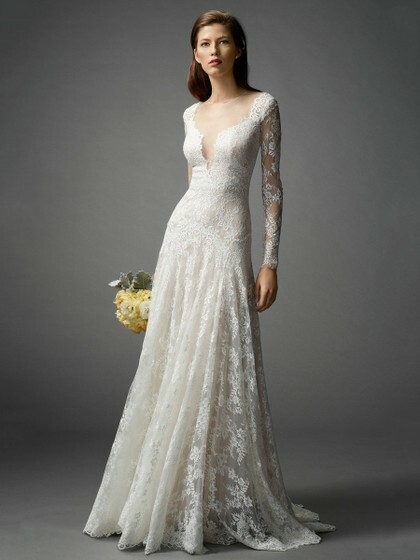 I am very much into fashion, so that also includes bridal fashion. I have selected some of my favorite dresses from Dress Fashion to share with you. What I like about all of these dresses is the embellishment. 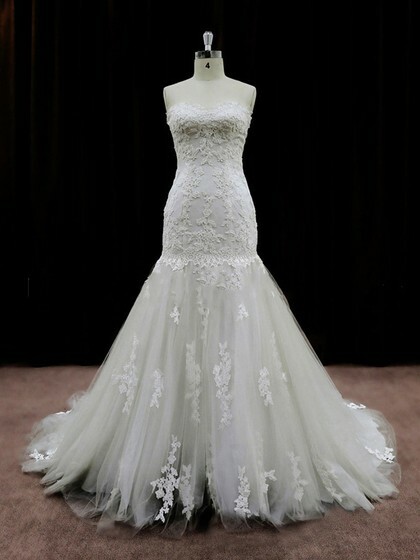 They all include some sort of beading, lace, or appliqués. I have noticed that those type of embellishments are very popular right now. Not only are they in style, but they are also timeless. I just think that those are the types of styles that you will look back at fondly. I also really like less traditional colors. Blush is one of my favorites. Ivory is a good color if you are trying to play it safe but still don't want white. Maybe it's just me, but I feel like embellishment always stands out more on dresses that have a hint of color. Some form of A-line is also the style that I like best. These are so amazing, I love them all!